Win a Nobel Prize by retracting a paper. Want to Win a Nobel Prize? Retract a Paper. This advice is both hyperbolic and not nearly as crazy as it sounds. One weird trick to get one of these. Retracting a paper is supposed to be a kiss of death to a career in science, right? Not if you think that winning a Nobel Prize is a mark of achievement, which pretty much everyone does. Just ask Michael Rosbash, who shared the 2017 Nobel Prize in physiology or medicine for his work on circadian rhythms, aka the body’s internal clock. Rosbash, of Brandeis University and the Howard Hughes Medical Institute, retracted a paper in 2016 because the results couldn’t be replicated. The researcher who couldn’t replicate them? Michael Young, who shared the 2017 Nobel with Rosbash. In 2016, a pair of scientists in Texas and France—since joined by a third colleague in Germany—launched the Loss-of-Confidence Project. This effort encourages researchers in psychology to notify the field when they have reason to doubt their own findings by submitting a form expressing the reason for the doubt (statistical flaws, for example, or a problem with methodology). As the creators of the Loss-of-Confidence Project rightly point out, the authors of the original studies are in the best position—presuming they’ve tried to build on their work—to say if the findings are robust, or if they warrant concern. “However, except for few notable exceptions … researchers do not share this type of information: It is anything but common to publicly declare that one has lost confidence in one’s own previous findings,” they write. But the project goes beyond simply encouraging researchers to admit their mistakes. Indeed, here’s where their idea is particularly clever: The end product of the whole form process is a publishable paper detailing the soul-searching effort. That’s a juicy carrot; after all, publications are the coin of the realm in science—which is a big reason that retracting them can be so traumatic. Of course, coming up with a solution for the “publish or perish” culture is by no means easy. A few retraction-Nobel pairs are almost certainly not enough to do the trick, and the Loss-of-Confidence Project likely isn’t either, as smart as it is. 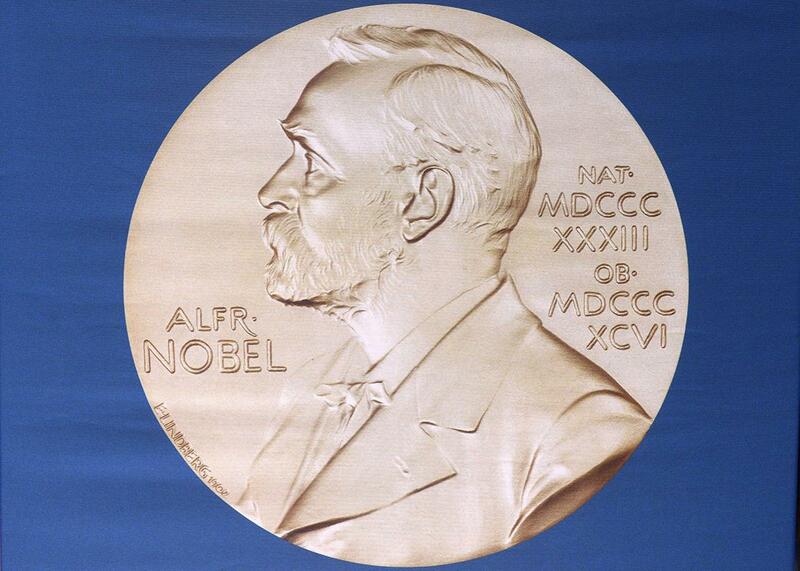 It might even be the topic of a future Nobel prize in economics—which, someone will no doubt point out in the comments, is not technically a Nobel, but instead the Sveriges Riksbank Prize in Economic Sciences in Memory of Alfred Nobel. There, we got the ball rolling with a retraction. The rest is up to you, economists.